Sure the Nokia N900 might've been able to run StarCraft, but that doesn't mean it'll stop current generation Windows Mobile phones from being able to do the same thing. 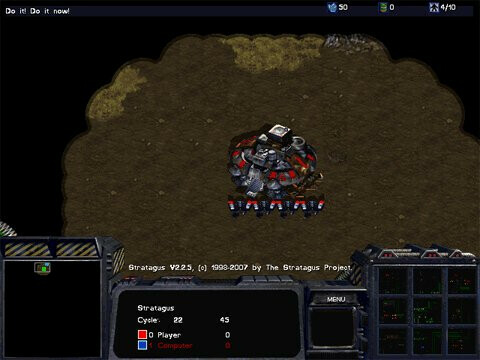 The decade old popular real time strategy game from Blizzard can now be played on just about any Windows Mobile smartphone – it was first spotted on a Chinese website and quite playable even with the limited real estate of the device. Another individual was able to get some play time on a HTC Touch Diamond by editing the configuration file so that it matched the resolution of the specific Windows Mobile phone. We'd suspect that most current generation WM handsets are more than capable of running it, but we can't say the same for the much older ones still around. You'd think that most phones would easily be equipped at handling decade old games, but it still goes to show the kind of power needed to run these games. 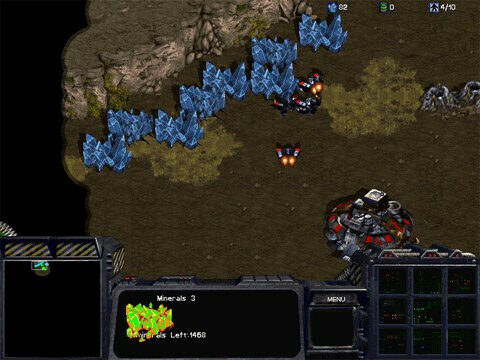 Now if you can overlook having to deal with the tiny area your left with playing the game, then you can allow nostalgia to set in and relive some of the memories with StarCraft. well.. winmo just got 100x better. This is pretty old already. WinMo 6.1 / 6.5 is capable of running Playstation emulated games as well. 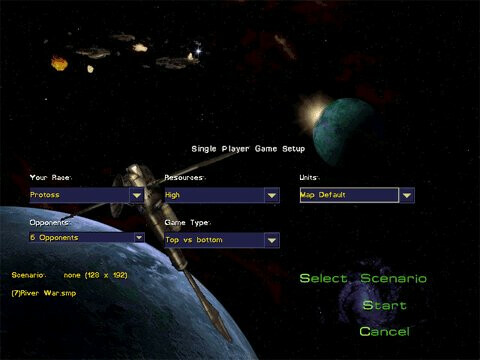 It is also able to play Diablo and warcraft 2 from blizzard. I am still debating if i should put the game in my phone yet.. lol... kinda of being lazy and skeptical about how much I would be enjoying on my cellphone. lol well i always give you +1 b/c of your name fyi. yeah from what i hear its good. very good. Now if only they would release it! yeah alot of my friends are on the beta and they are saying its as good as the original. rare. Wow... a rare point for WinMo on this one. 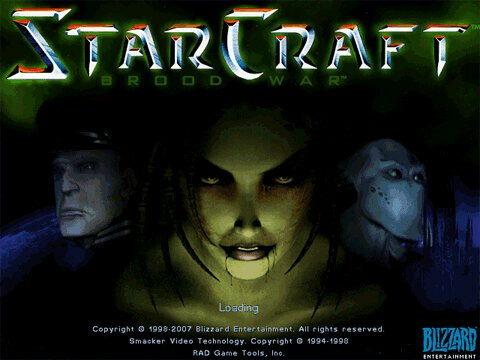 I loved the original Starcraft and it is still an awesome game. Now they need a version of it for a Blackberry. And android, and iPhone, and webOS, and symbian and every other mobile os out there. Starcraft rocks! anything made by bilzzard is gold.